British vocalist and recording artist. Born: 26 March 1979 in Harlesden, London, England, UK. 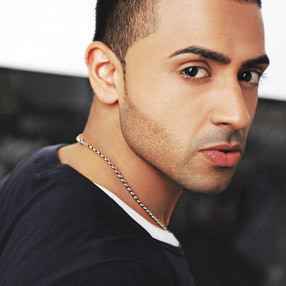 Sean is a British asian pop singer-songwriter, best known for his hits "Stolen", "Eyes On You", "Ride It", and "Tonight". He also released two albums, "Me Against Myself" (2004) and "My Own Way" (2008). First coming to prominence as member of the Rishi Rich Project on single "Dance With You" (2003), which reached number 12 on the UK Singles Chart, he was then signed by Virgin Records, before leaving to found his own independent label Jayded Records in 2006. He has also featured on other artists projects, been active in the community doing events for various charities and events, and received several awards for his recording career.